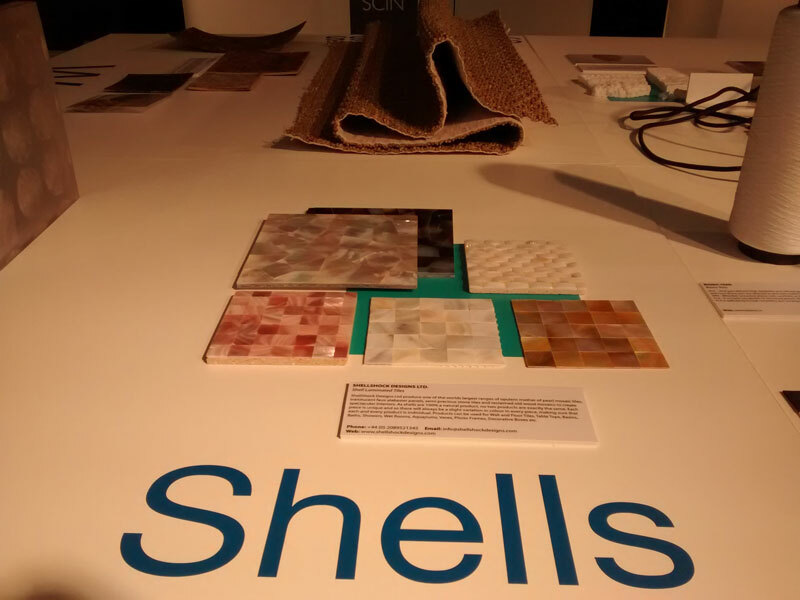 We recently sent SCIN a collection of samples to show off a few of our unique shell mosaics at the [email protected] show. 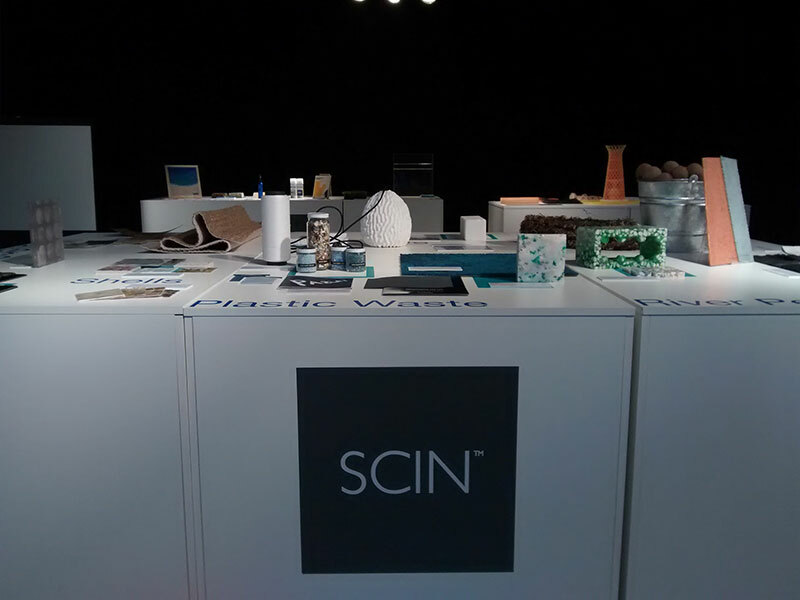 The theme of the show was water so they thought that using some of our interesting shell products; natural to water would work perfectly with the rest of their exhibit. Read the full press release from SCIN for more information on the event.